Agri Experience, a Nairobi-based seed sector consultancy firm, is both an old and new company. Old because the direct experience of the company’s group of principals dates back to 1991. New because Agri Experience, Ltd. was founded in 2012. Since our founding, we have grown rapidly to become a mid-sized consulting firm working across multiple countries. We are known for high quality field-based analysis, recommendations, and implementation support for seed sector development. Our collective careers have been very “hands on,” and our consulting practice is no different. Our range of client assignments includes work with seed companies, regulators, policy makers, agrodealers, associations, research organizations, technology licensing entities, seed sector service providers, and donors and other development partners. Our team of nine consultants and consulting support staff have over 80 years of seed sector experience, the majority of it in the private sector. A further five administrative and operations staff ensure the smooth operation of Agri Experience as well as client assignments. 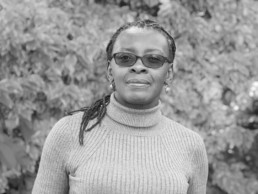 Aline has worked in the crop seed industry in the US and Africa for over 25 years, including 9 years as the CEO of a large US crop seed company. 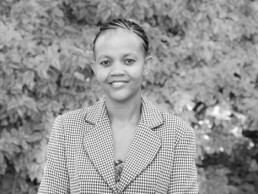 The founder of Agri Experience, she is highly committed to building and supporting local teams to catalyze growth and opportunity in Africa. 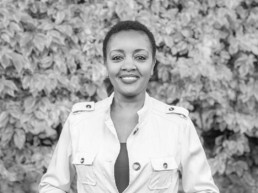 Aline is an experienced teacher, writer, manager, strategist, and entrepreneur. 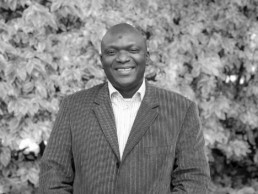 Mulemia’s professional life includes close to two decades working in agriculture at the Rockefeller Foundation and the Alliance for a Green Revolution in Africa (AGRA). Specializing in seed systems, Mulemia has a deep professional network across the continent, and is a knowledgeable researcher, writer, leader and team builder. She is fluent in English, French, and Kiswahili. 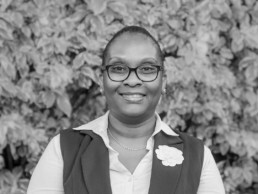 Jayne provides the finance, control, and administration services which underpin the team’s ability to serve clients efficiently and effectively. Jayne also has a strong private sector background and brings a deep level of integrity and professionalism to her role at Agri Experience. 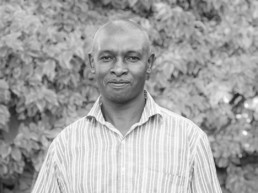 Passionate about farmer access to seed, Mike is a field-based seed specialist bringing practical, grounded expertise and observations to our work with clients. 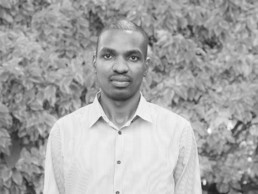 With extensive private sector experience in both seed production and sales, Mike has deep knowledge of seed quality, economics, marketing, and adoption. 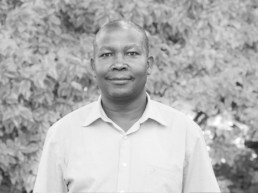 Ronald leads the development of ICT solutions for our clients, creatively applying unique digital solutions to information and communication needs in the seed sector. 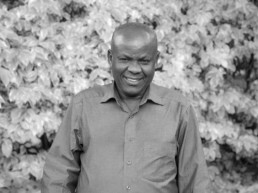 Ronald has developed an impressive set of sector tools which actively contribute to changes in the sector with seed companies, farmers, associations, and agrodealers. Hafsa manages consulting support at Agri Experience, including logistics, research, and field resources. 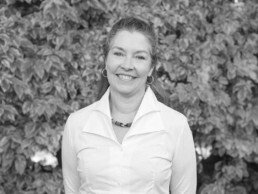 She brings a strong portfolio of experience to her role, including private sector, government, and international NGO expertise.